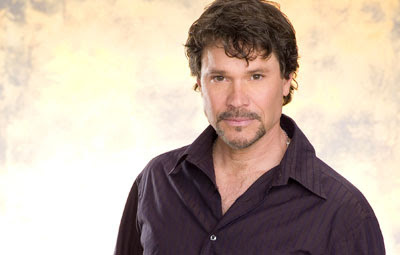 Soap Opera Digest recently interviewed Peter Reckell (Bo, Days of our Lives) about him leaving Days, and whether or not he would consider returning. You can read the interview here. Edited because I gave credit to the wrong person. Just an FYI... this is a Soap Opera Digest interview, not Michael Fairman. He used quotes from the SOD interview on sale tomorrow. You should rectify this, as MF does say in his interview that it's not his.